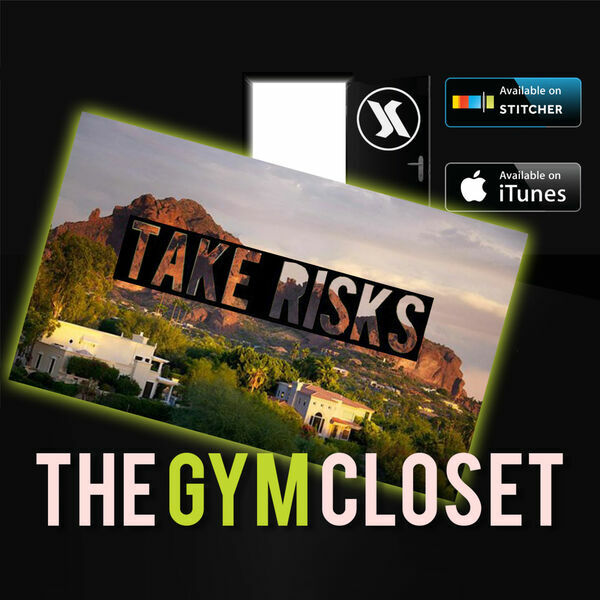 The guys talk about taking risks. @trkravestrong does word of the day. @shanesegebarth talks about his upcoming move.